A little storage plus style kind of talk. In beauty terms of course. Now okay, a pretty proper beauty storage talk, an inspiration-directed one, was back in 2 years ago with a handful of ideas - you can still find it HERE. And, yes, the best part is that I still find that Beauty-story and the selection being relevant today, few years later. 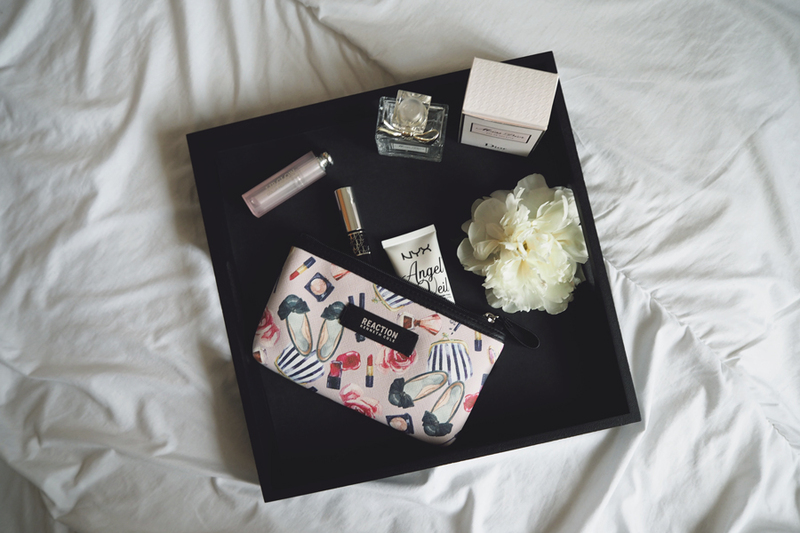 Speaking of today's story... it's about a bit different way of storage... right, cosmetic bag. I mean the beauty duo. Or, in other words, a beauty find brought to me by a friend. And I couldn't escape but blog it. Firstly, I adore the set. 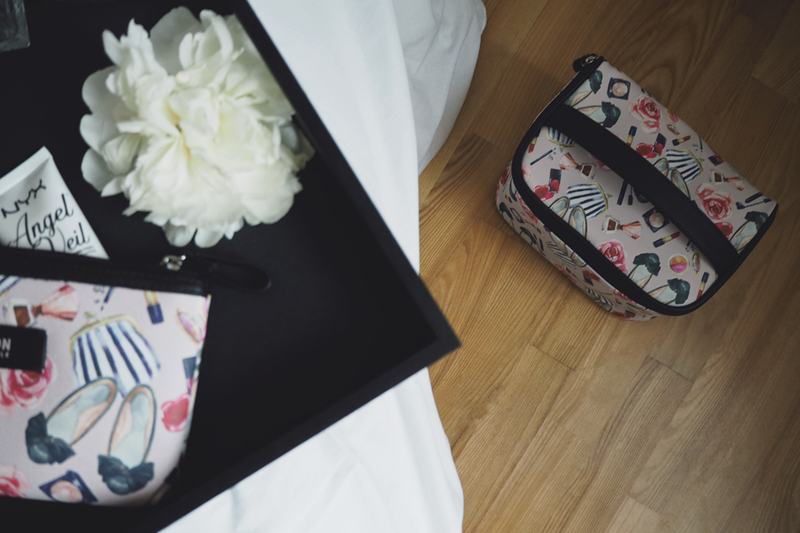 Secondly, it's such a stylish yet spacious duo to storage all the beauty while travelling. And, finally, despite the fact I'm not into such girl-y stuff lately, I still find the print being on point. It just fits the beauty idea. And perfectly matches my Dior favorites, huh.